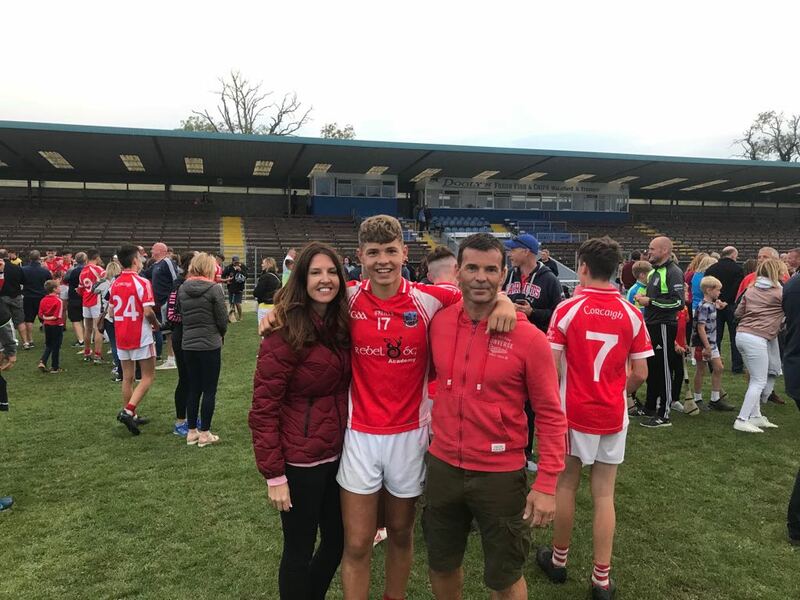 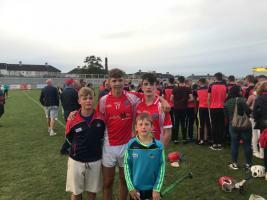 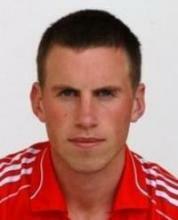 During the last weekend of August, Ballincollig GAA had 4 young hurlers lining out for Cork in the final intercounty competitions of the year. 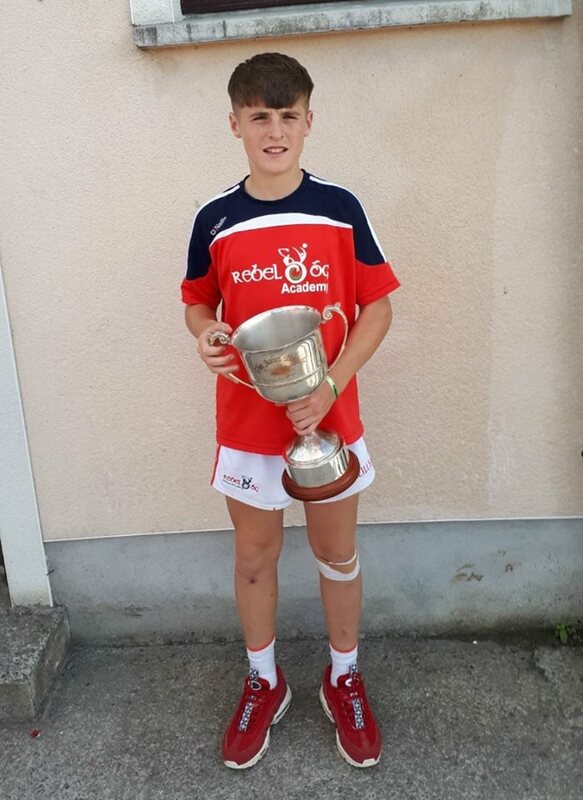 Our U14's were represented by James Dwyer and Tadhg O’Connell while Brian Keating and David O’Sullivan played for the Cork U15 Hurlers. 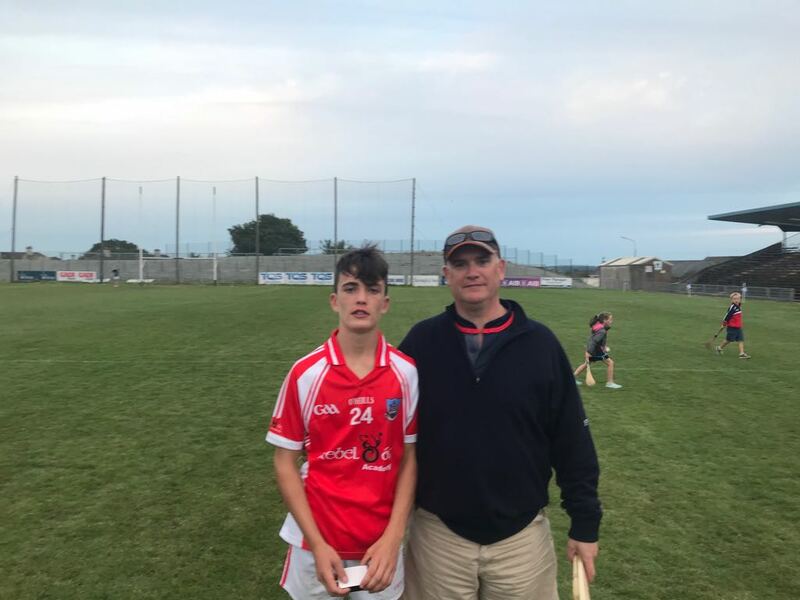 James and Tadgh were part of the winning Cork U14 Hurling team who won the Tony Forristal Tournament in Co. Waterford, defeating Kilkenny by 2 goals at the end of a great days hurling.